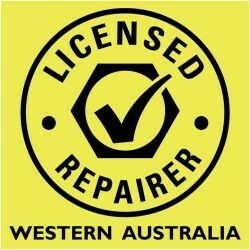 We offer a range of services for our customers so you have a one stop shop for your Mercedes Benz in Perth. 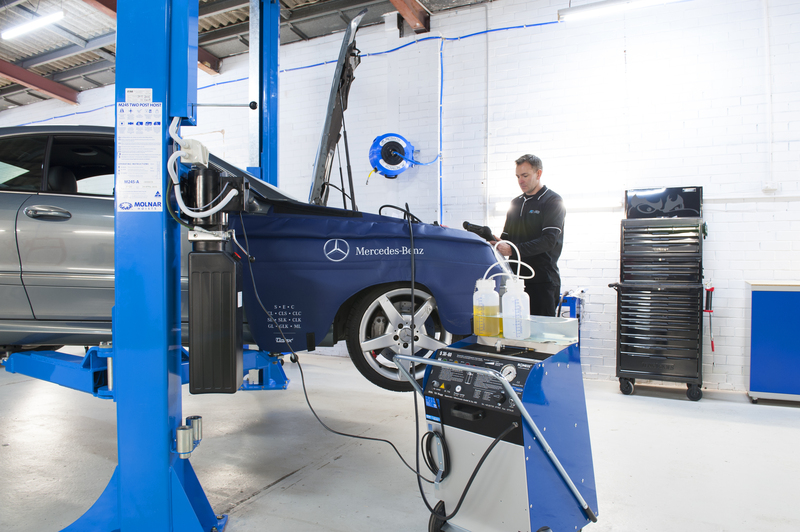 We take pride in our work, so much so that we offer the same warranty as authorised Mercedes Benz dealers and offer full log book servicing. We believe in being open and honest with our customers and offer a variety of services such as those listed below. We follow Mercedes Benz schedules and specifications for all of our service items. Generally you will find your Mercedes Benz has an A Service and B service schedule for each alternating period. Further items can be due by kilometers traveled or time. We will only ever change what you authorise us to do. Got a quote? – talk to us and compare what we offer you may be surprised what you can save. Remember we also offer to beat any authorised Mercedes Benz dealer quote by 20%. Looking for your next Mercedes Benz or perhaps your first? Always get it checked out prior to purchasing for peace of mind. Our pre purchase inspections offer our Perth area customers a chance to have the vehicle checked over by our experienced Mercedes trained technicians. We will perform diagnostics on the vehicle and also put it on our hoist for a visual inspection. We will prepare a full written report and will talk you through the findings. Had a warning light pop up on your dash and want to know what it means? We have invested in our diagnostic equipment to allow us to quickly and efficiently diagnose and resolve issues. We offer diagnostic services at an affordable rate so you too can take advantage of our technology. Looking for a new set of boots for your baby? Talk with us today about the various options we can provide for the fitment, alignment and balancing of your new tyres.